Clive Christian Perfume are creators of the world’s finest perfumes. 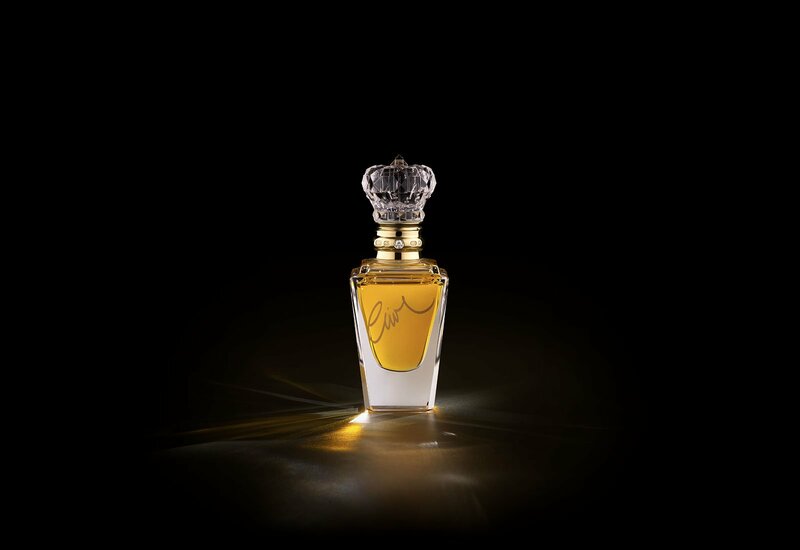 The finest of all perhaps is No1, the perfume Clive Christian refers to as “the perfume of my heart”. Using only the most precious, rare and highest quality ingredients, No1 is the very essence of perfume creativity. 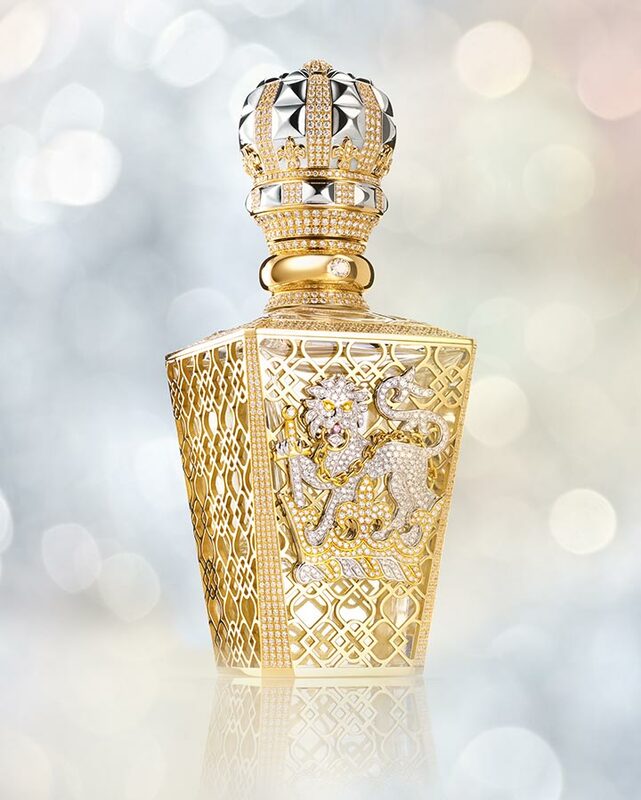 Taking this celebrated perfume Clive Christian developed a magnificently decorated crystal flacon for No 1, a piece of extraordinary beauty and rarity, No1 Passant Guardant, which became officially recognised as “The World’s Most Expensive Perfume”. The intricate detail and elaborate design is an ode to the complexity of this perfume, a celebration of extraordinary craftmanship and the grandeur of precious materials. Clive Christian has named this rare work of exquisite craftmanship No1 Passant Guardant. 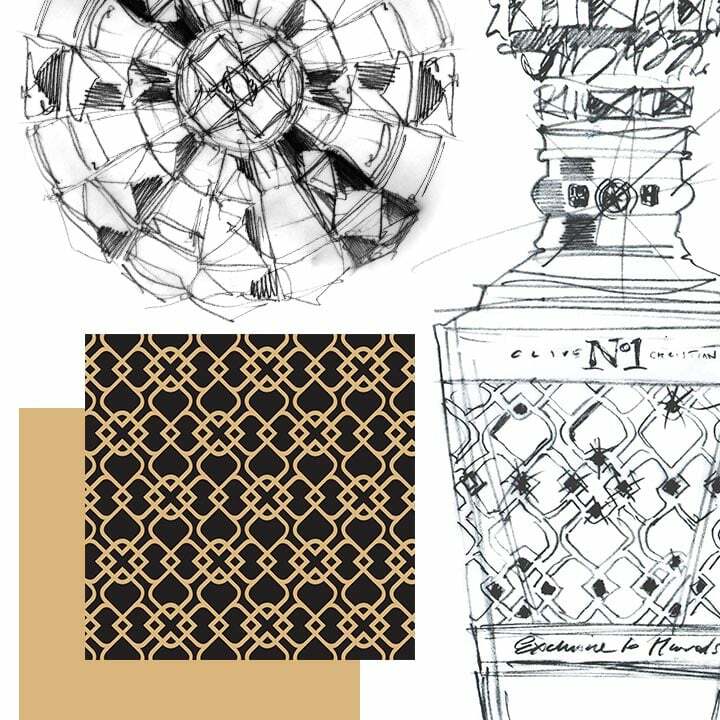 Taking the perfume house’s signature crystal bottle and adorning it in fine, handcrafted, 24 carat gold lattice-work, creating a glittering ode to pure perfume. The upper part of the heraldic crest is from Clive Christian’s own coat of arms, awarded by Queen Elizabeth II’s Royal College of Arms in 1999 and dating to when he took custodianship of the Crown Perfumery.  Embedded in the lattice-work are more than 2000 individually set flawless white diamonds. 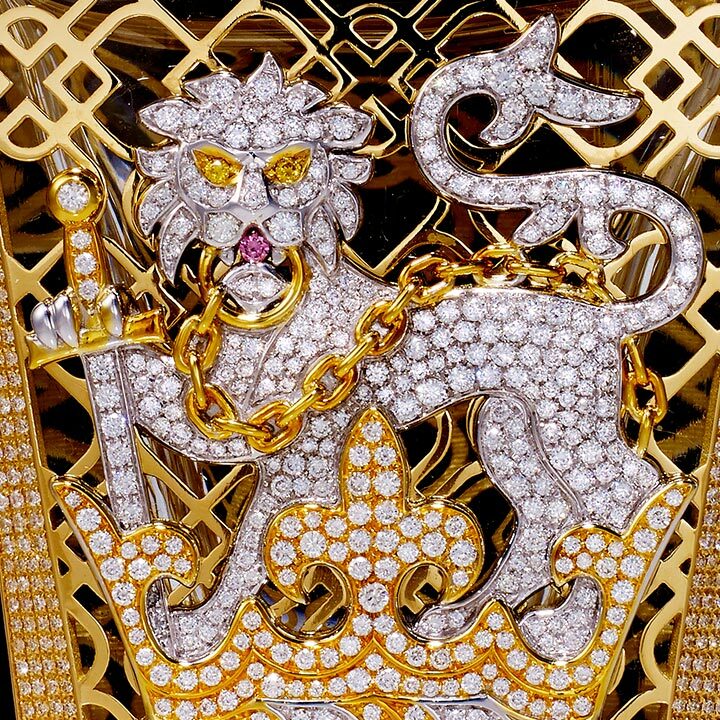 Set in the eyes of the lion standing “passant guardant” over the Crown are two yellow diamonds, whilst a rare pink diamond marks out the lion’s tongue. This work of art is a sensually opulent homage to the fragrance within, No1 Sandalwood. The Absolute Collection is a true celebration of craftmanship. Each perfume contains the most concentrated form of fragrance oil and therefore has incomparable body, depth & longevity. Each perfume takes the key focus notes from each pair in the original collection to create one beautiful perfume presented in a hand cut crystal flacon and presented in a hand crafted walnut burr box. With creamy sandalwood at its base, the heart of this perfume mixes aromatic musk, warm clove, smooth vanilla and spiritedly vetiver. Bright top notes of bergamot and zesty Sicilian mandarin, balanced perfectly with soothing ylang-ylang and sweet, honeyed neroli. Certified 100% perfume absolute Clive Christian Creation.